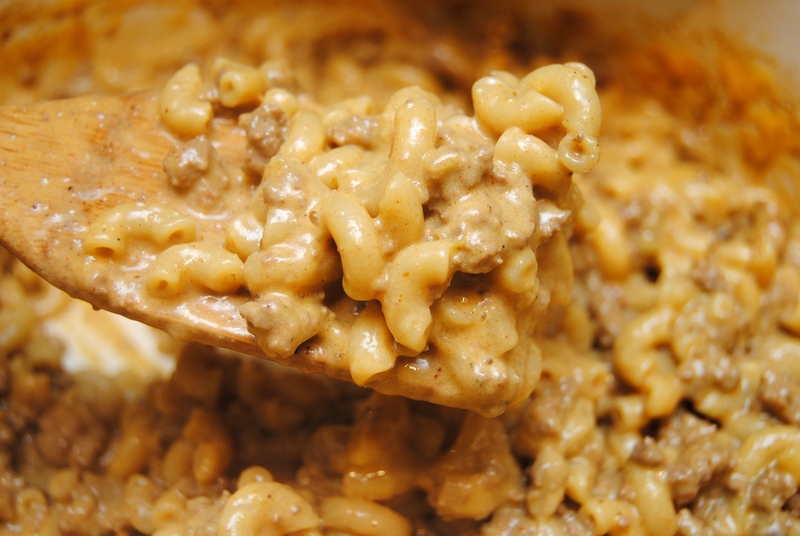 This entry was posted in Food and tagged 30 minute meal, Cheddar Cheese, Cooking, Dinner, Elbow macaroni, Food, Ground beef, Hamburger Helper, Kid-approved by biscuitsncrazy. Bookmark the permalink. Ooooh, yum! 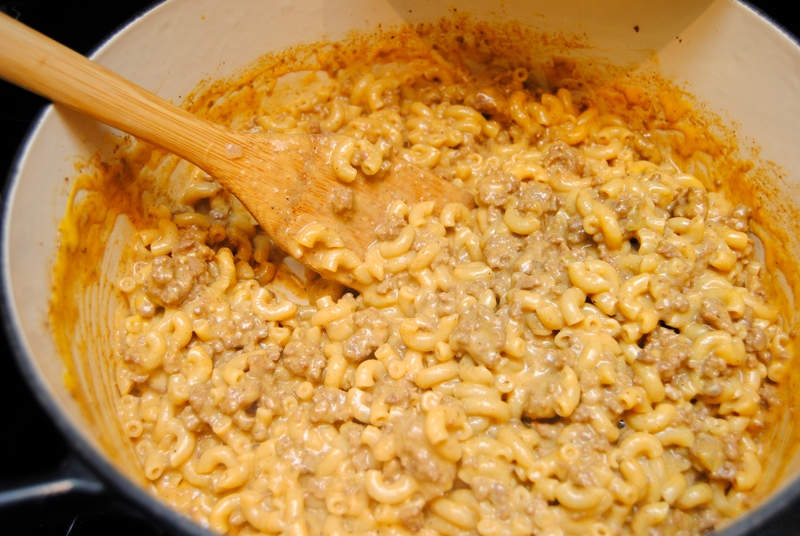 I may have to make this soon! I think it’d be great with chunks of broccoli and carrot too… Thanks for the inspiration! …and I died!! This dish looks really yummy! ❤ I will definitely love to try this. 🙂 Have a lovely day!